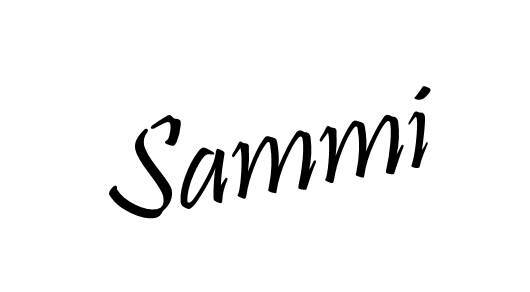 My name is Sammi Cox and I love to write…about a great many things which I post on this blog, though I also have a dedicated book review blog (here). I am the author of One Turn of The Wheel (Three Drops Press, 2017), The Andromache Jones Mysteries, a paranormal cosy mystery series that focuses on a clairsentient witch, and the Wattys 2018 Short-listed historical fantasy novel, Oathbreaker, but I have an awful habit of writing many more things besides. I am inspired by the natural world and by the voices I come across in the landscape. Religion and spirituality, the paranormal and metaphysical often influence what I write. I love a good gothic ghost story as well as tales filled with folklore, romance, adventure and mystery. My writing falls into many genres, predominantly historical, paranormal, horror, fantasy and mystery. I dabble in other areas too. The pieces I write also vary in length, from short micro-fiction to full-length novels, and I even dabble in poetry too. I hope you enjoy your visit. Please free to share any thoughts you have as you explore this site. All positive comments and feedback are always warmly received.